Nothing is as relaxing and comfortable as a lift and rise recliner settee or chair especially for those who have difficulty getting in and out of conventional suites or chairs. And even for those who don’t have difficulty getting in and out of conventional suites or chairs, the comfort offered by recliners is second to none! 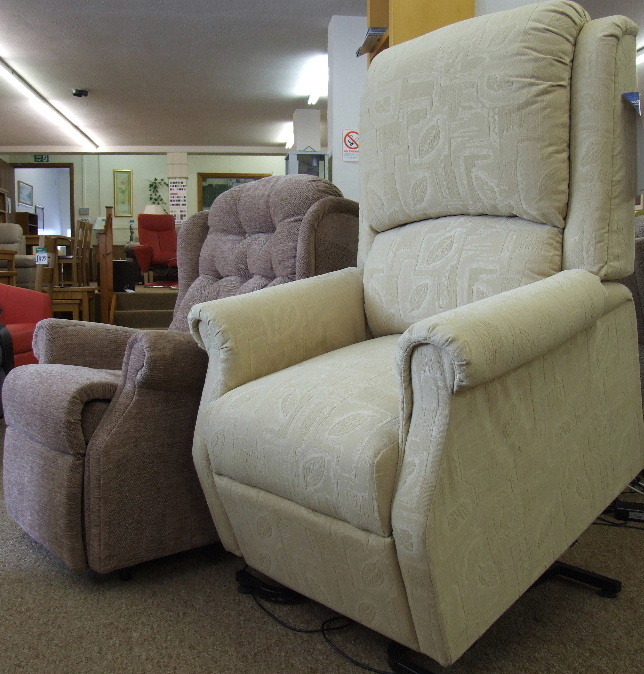 Bryan Gowans Furniture Centre in Alpine Street, Dalbeattie sells a range of quality recliners from leading manufacturers such as Sherbourne and Relaxateeze. 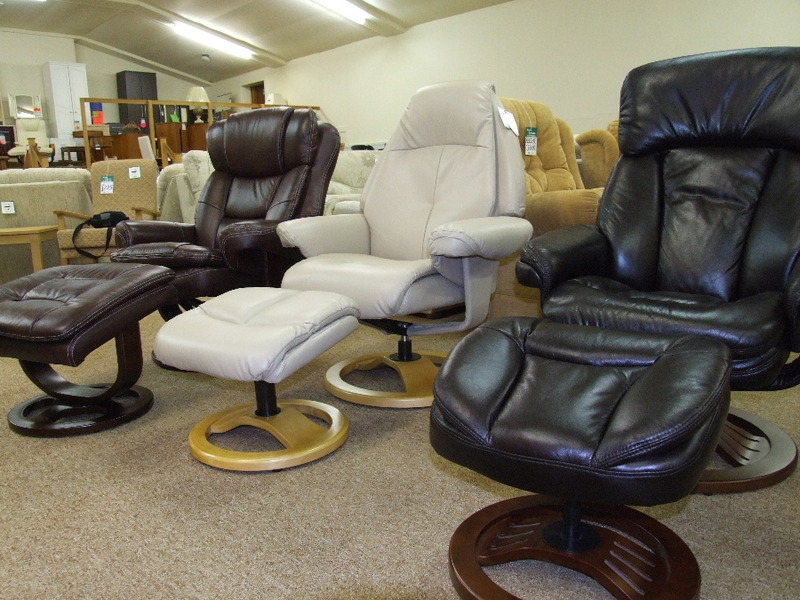 We stock both manual and powered recliners and electric lift and rise recliners and our range includes swivel recliners too. Our furniture centre is located in Alpine Street, Dalbeattie. Our opening hours are: 9am to 5pm, Monday to Saturday. (Please note we are closed for lunch between 12.30pm - 1.30pm).